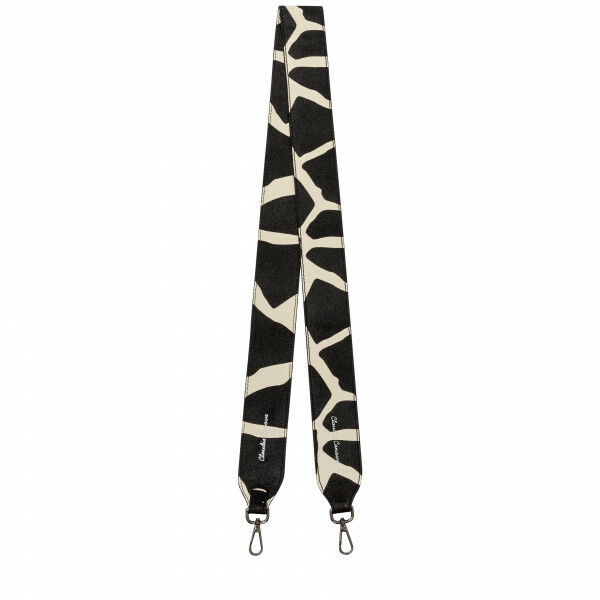 Out with the Leopard and in with the Giraffe! 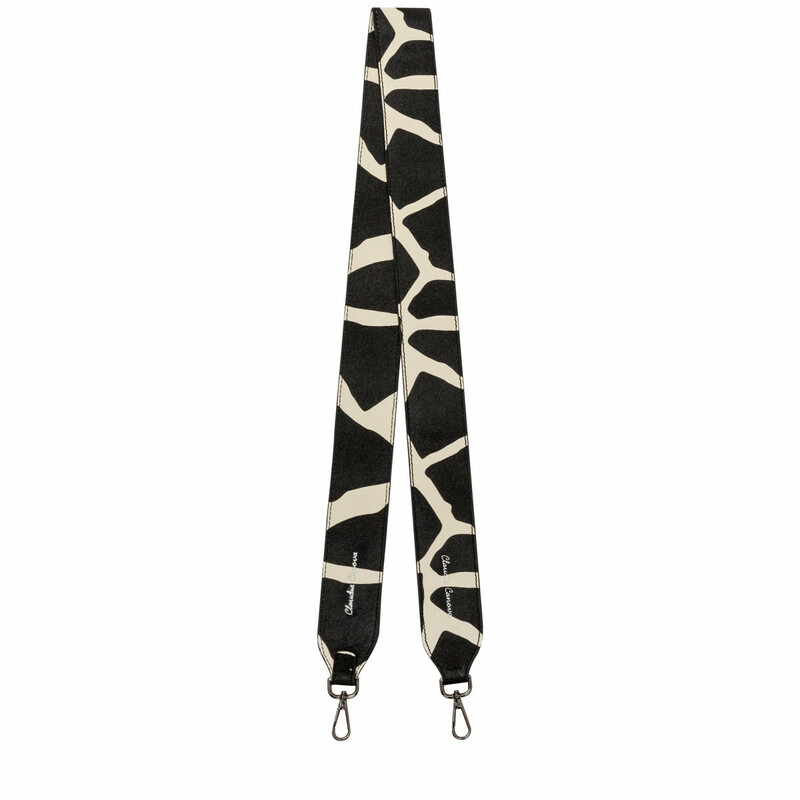 Get seriously on trend with our fresh off the catwalk Giraffe Print Bag Strap. 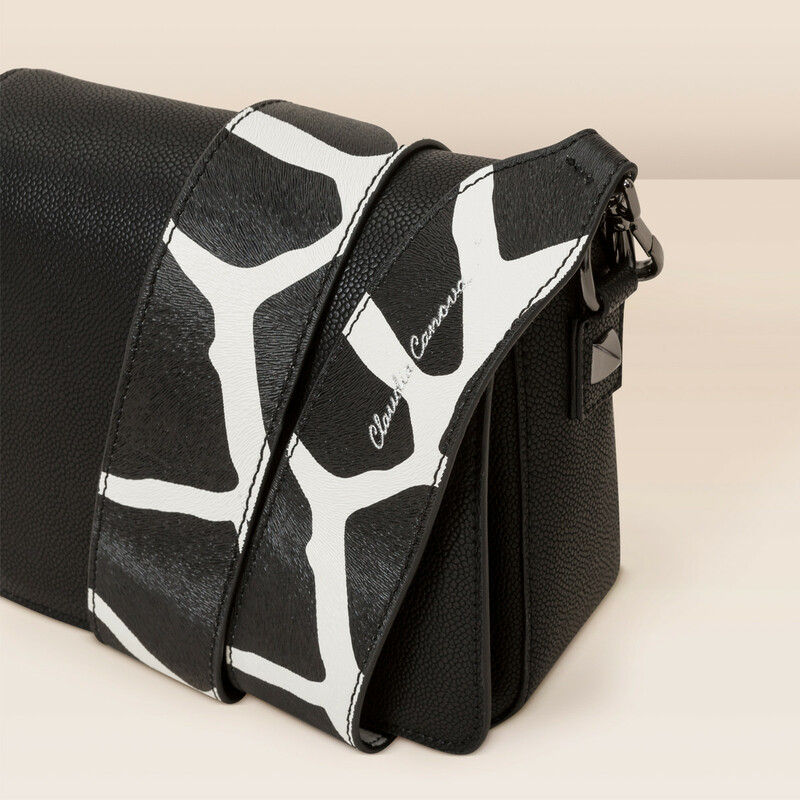 With our unique textured PU and beautifully bold print, the Meghan bag strap is this season must have accessory. Ensure you’re style game is amped up to the max,without having to compromise on the quality.